Lewis & Lou has 25% off all Kids Collection items (some of our fave headbands!) using the code LONGWEEKEND at checkout. Blush Baby Boutique has FREE shipping on all NZ and AUS orders – no code needed. Goblin Baby Wear has 20% off storewide using the code EASTER20 at checkout. I loVe Kool has 30% off all season HELLO STRANGER using the code HAPPYEASTER. Hello World Kids has 20% off using the code EASTER at checkout (another fave for headbands, and matching bibs!). And They Lived Green has FREE shipping using the code EASTER16 at checkout (we get our Kai Carriers and Brooklyn’s lunch box is from here too). Little Pop Studios has 40% off using the code LONGWEEKEND. 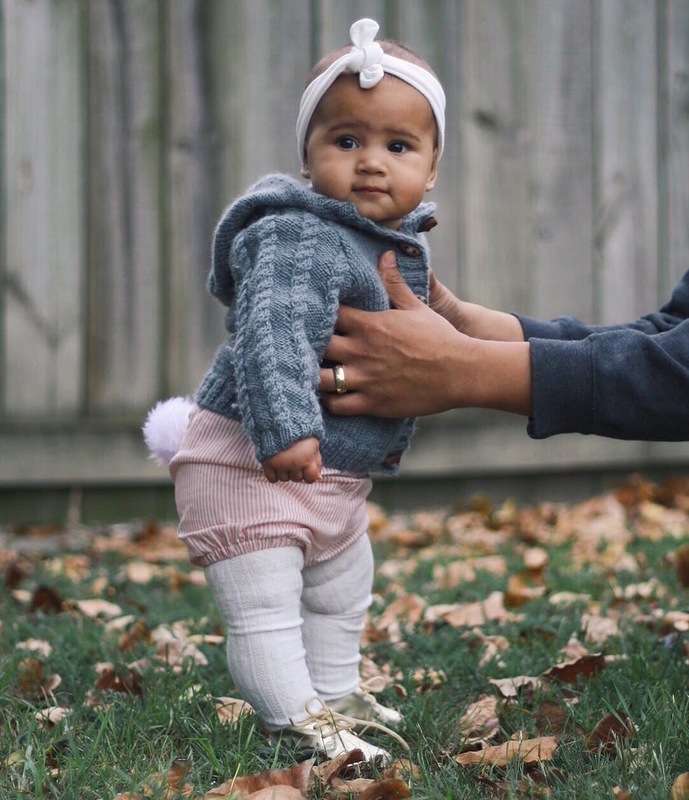 Baby Steps has 25% off all MERINO using the code HAPPY EASTER at checkout. Thomas Pie has FREE NZ shipping – no code needed. Jamie Kay has 50% off blankets (excluding sale + pre-orders) – no code needed. Two Friends & Co has 20% off using the code LONGWEEKEND at checkout. Beau Monde Babe has 20% off (almost) everything using the code EASTERSALE at checkout. Jaxon Rose has got 35-50% off summer collections and FREE shipping – no code needed. Eczema Cabubra has 50% off STOREWIDE – no code needed. Small Fry has their bibs 2 for $20 this weekend only – no code needed.